A range accessible to all budgetsSo about 3 years ago we set out to develop a full range of shoes, a proper range of shoes, with the primary aim being to hit prices that were accessible to all riders, whatever the budget. We wanted products that would sell for $70-100 and no more. Second was the grip. 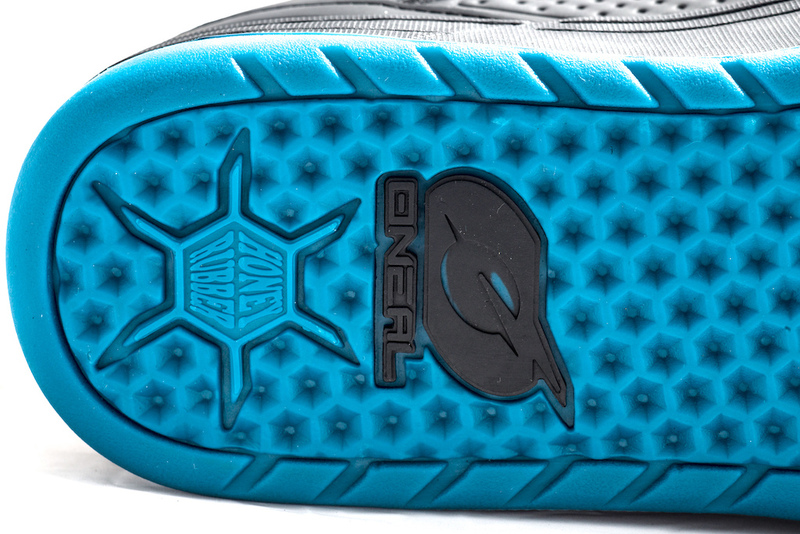 At O’Neal there's been a kind of unwritten phrase we’ve been toying with for a while: “stick but don’t get stuck” meaning trying to get the perfect balance of grip but being able to subtly readjust foot position when needed. 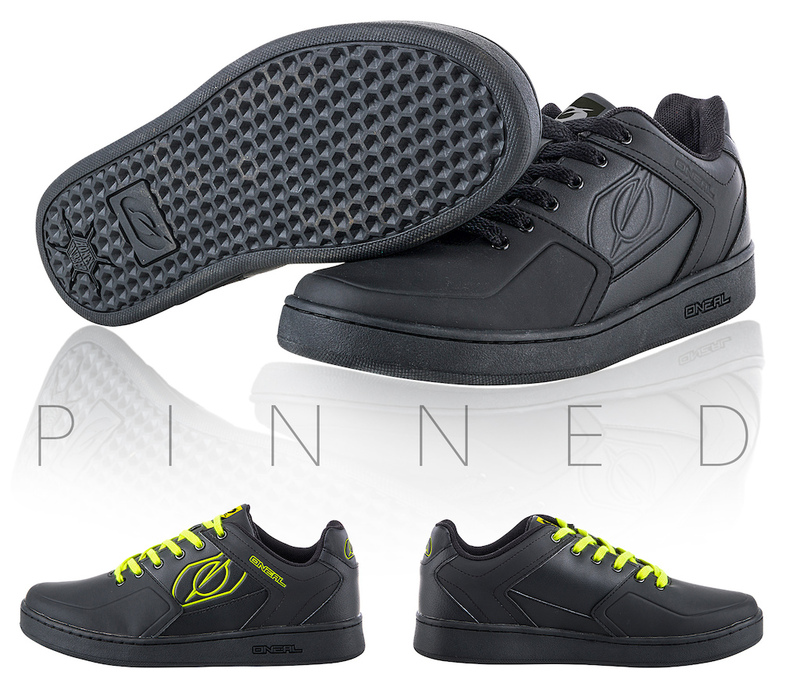 The Honey Rubber sole was born and hopefully it's achieved what we set out to do. Marketing BS vs genuine no-frills products that really work…Rather than take our word for it – because of course we are bound to say they’re great, take Matt MacDuff's! 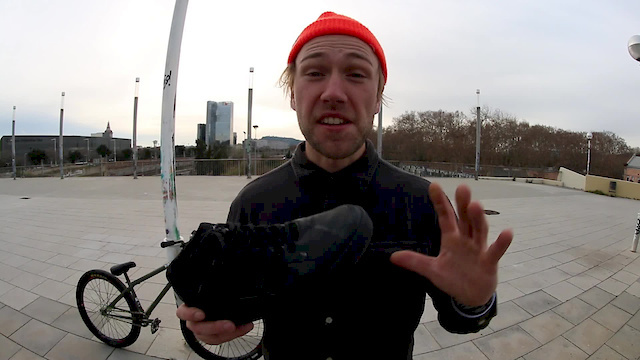 Matt MacDuff has been wearing the shoes for a while now and is pretty stoked on how they perform. Of course, you could also argue that a rider, paid by a brand, is also bound to say they rock! Well, that’s true. To a point. But then again this is Matt. He isn’t just hitting trails and jumps that the average rider (even sponsored rider) hits, he’s pulling off stuff where the contact points with the bike have to be perfect and he has to be able to place his entire trust in what he’s wearing. Not only is the video below impressive in its own right, but having bailed out the top of a 40ft loop the loop not that long ago and spending a year off the bike recuperating, means Matt’s trust and confidence in the products he relies on is even more important. Matt isn’t your average rider. He also had issues with other shoes in the past and for him they really have to perform.Anyway, if you still think it’s marketing hype then watch Matt pulling off the open loop double from the Reverence movie again. 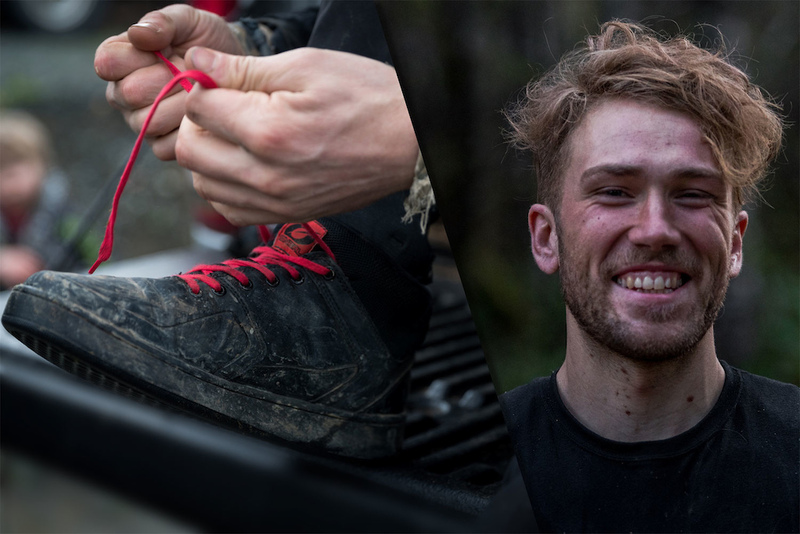 Our MTB shoe range has been completely redesigned from the ground up, literally, and tested by development riders in the 2017 and ‘18 UCI WC DH Series. 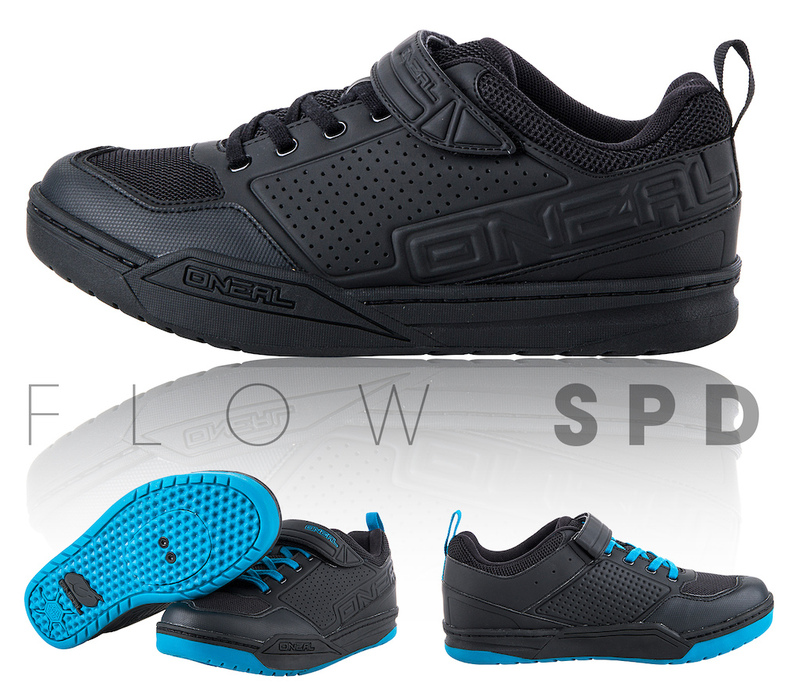 Built to last, packed with features and competitively priced to deliver one of the best value-for-money MTB shoe collections on the market. 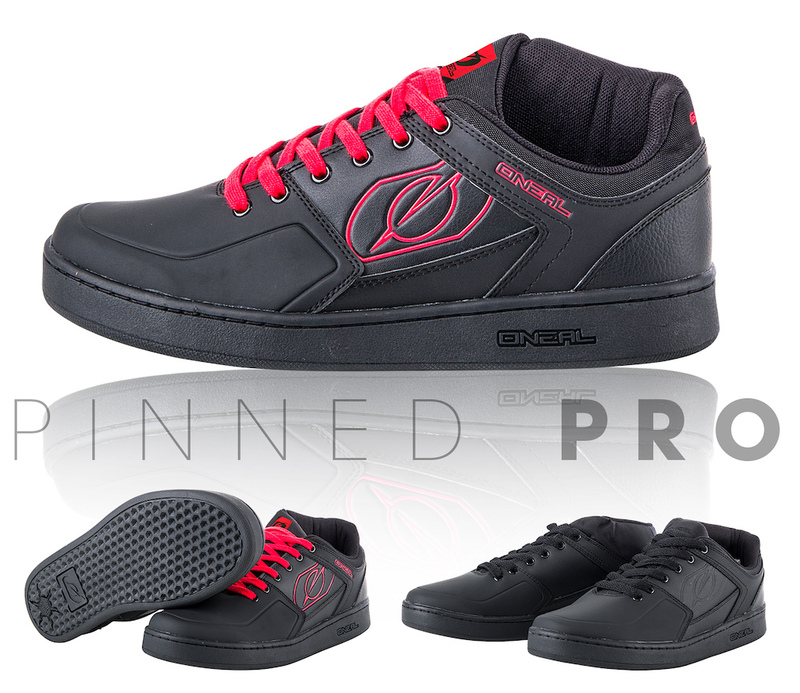 Below is just the start, launching at Crankworx this year will be another 3 models with more to come after that…. 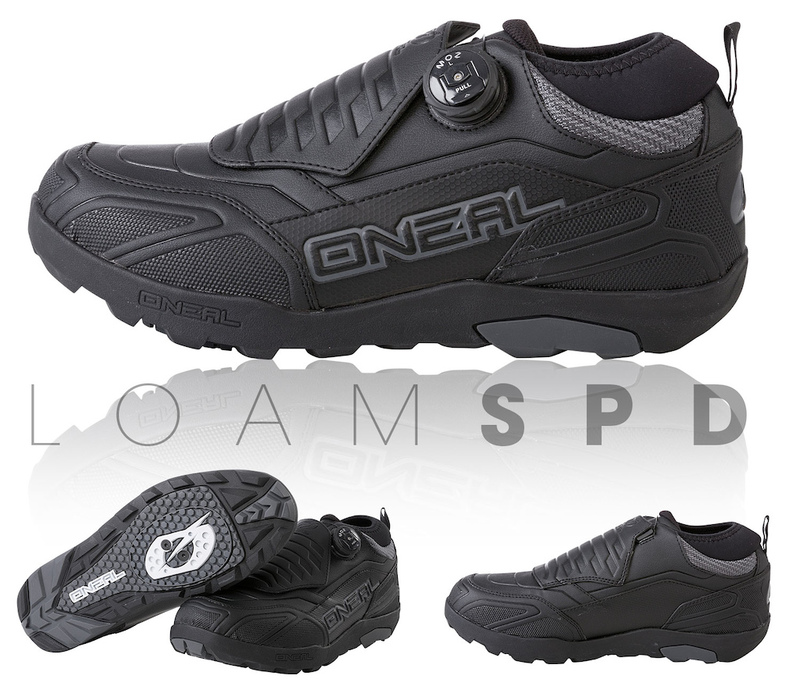 The Loam WP SPD incorporates our new adventure sole unit giving excellent traction when hiking off the bike but still designed for easy SPD entry and exit and traction even on flat and platform SPD pedals if needed. With a fully waterproof breathable membrane and thermal insulation, the Loam gives the ultimate protection against the elements. Gusseted tongue, mud flap and ankle gaiter give even more protection when needed.Tested extensively down to 0°C this is a true Winter shoe but is equally as happy in Spring and Fall with the thermal insulation striking a perfect balance between warmth and more year-round riding. 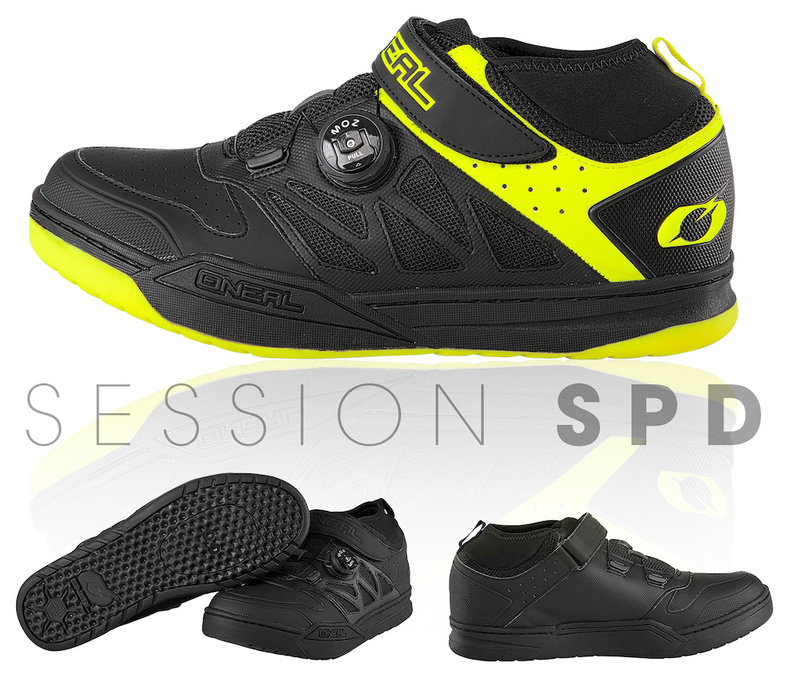 A great option for those racing DH and Enduro due to the level of protection given, the Loam is set to be many riders' go-to do-everything shoe. Crankworx is up and running, find out who came out on top.